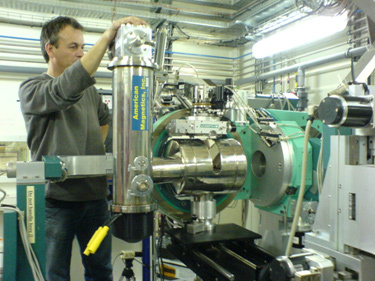 Magnets wound from NbTi or Nb3Sn may be conduction-cooled and operate in vacuum without the need of liquid helium(e.g., “cryogen-free”). 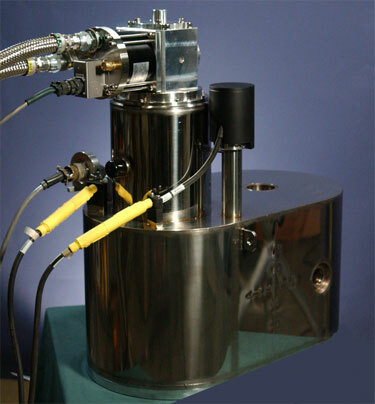 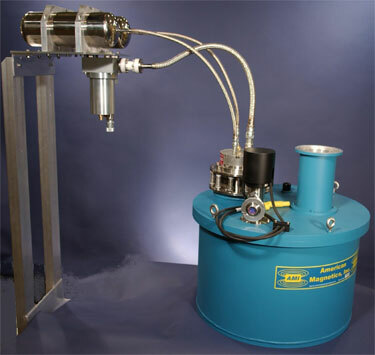 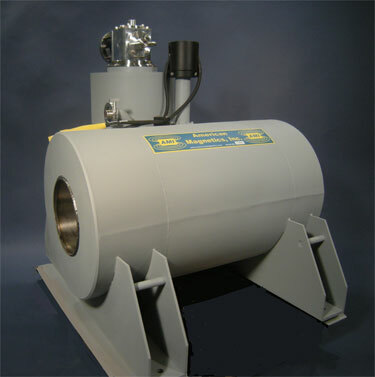 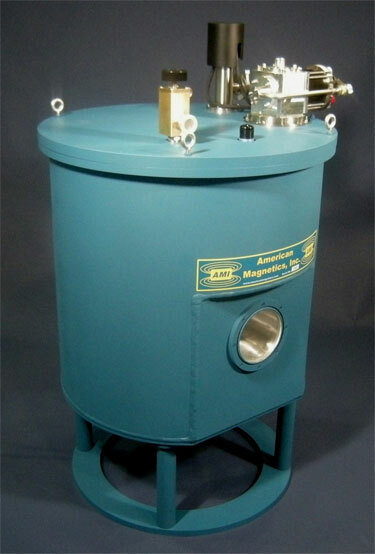 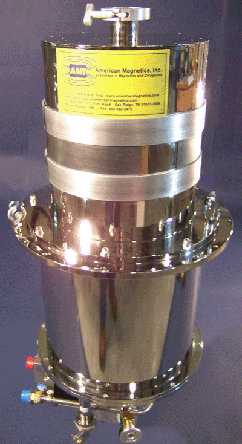 Cryogen free systems can replace most conventional liquid helium cooled magnet systems if a compact system is required, or if liquid helium is undesirable or unavailable.Current leads constructed with HTS material allow the system to be cooled using either a G-M or Pulse Tube type cryocooler. 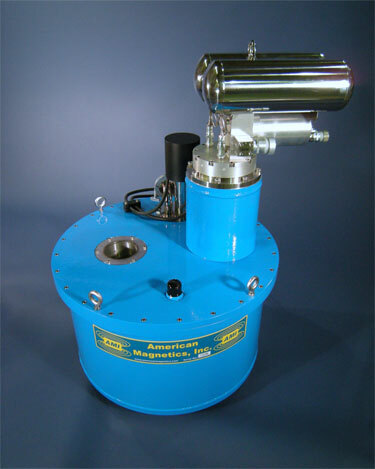 ©2019 American Magnetics Inc. All rights reserved.